In the new day and age most of us have the opportunity to design our own homes down to the last bit. This means also being able to design our wardrobes. The traditional forms of wardrobes were the closets that have doors, they opened and closed taking almost a quarter of the room. Nowadays we have walk in closets that take the size of a hall. In the closest one can have the traditional swinging doors, bi-fold doors, open doors or the sliding doors for the wardrobes. Also known as walk in closets, these type of wardrobes have no doors and usually have your clothes and shoes open to the room. With a small push, one is able to open and close the wardrobe doors as they slide on the smooth tracks fixed below. They don’t stick out when they are opened and this gives you more space to work with in your bedroom.They enable you to make your room less congested. Without the hustle of opening the doors especially the swinging doors you are also able to arrange your room by even placing a chair or sofa in front without thinking of constantly moving the chair to open the wardrobe. There is always the good and the bad of everything including, sliding wardrobes doors. Installation is not easy. It requires lot professionalism and thus is not just a simple DIY project if you wish to get the best results. 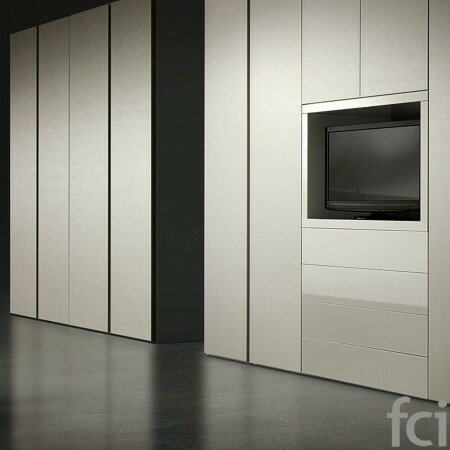 If you’re looking for professionally fitted and designed wardrobes with sliding doors, then fci London would be your surest bet. 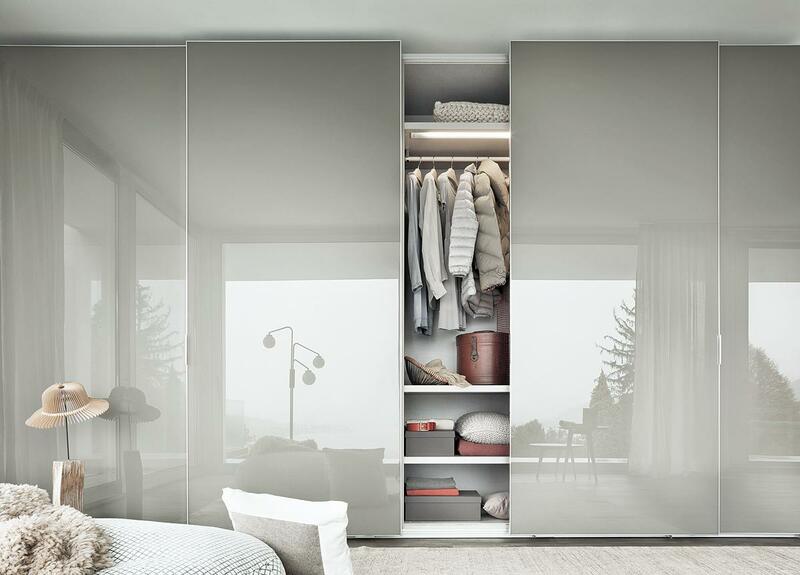 They are professional manufacturers of modern wardrobes in London, their sliding door wardrobes are one of a kind. The track of the doors usually attracts a lot of dirt, dust and moulds. Due to this, frequent dusting and cleaning is very essential. 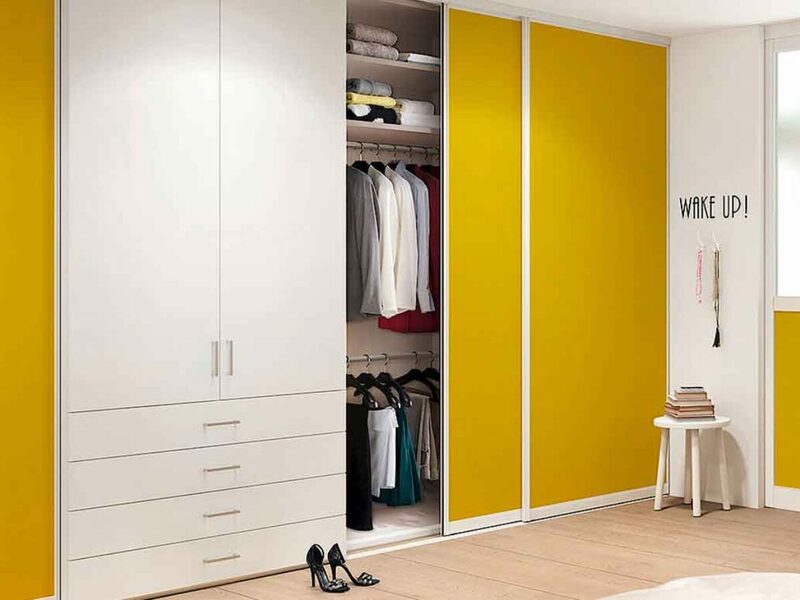 Sliding doors are a relatively recent technology in the world of wardrobe design and expectedly, they can be slightly expensive than traditional hinged door wardrobes. Again, feel free talking to fci London for the best bargains of sliding door wardrobes. Due to these types of doors being fairly new in the market there are not many dealers are well equipped to install them. The aluminum doors give the ultimate modern look to the room. They are stylish and make a room feel clean. High quality, polished wood is used to give a modern feel. Wooden sliding doors offer a range of different styles and finishes to choose from. This style of doors cannot go out of fashion or be outdated. These doors serve more than one purpose when used in a room; they act as wardrobe doors and also a mirror. They help save a lot of space in the room. The use of a mirror is essential to trap and reflect natural light, hence making your room feel light and vibrant. Frame the door to the wall—this ensures that the doors disappear into the wall of the room, giving it a clean and classy look. Use a plinth to raise the sliding doors—this adds a different style to the room and helps to not break the floor material feel. Know the specific place that you wish to install the doors. By knowing this, you will be able to measure the size of the doors needed, how many are needed and if you will be able to get any that are ready made. Some requirements will require you to have the doors custom made. The budget you have is also a key element to the type of sliding wardrobe door you will have. The good news is that at Fci London furniture has quality sliding wardrobe doors at affordable prices. We can also dispatch our professional interior designers to accompany you to your home where they inspect the space you wish to install the sliding wardrobe. They’ll advise you accordingly. Spacer blocks are used to cover or reduce gaps between the doors and the ceiling. When you hire fci London to come and install the sliding wardrobe doors for you, we always come with the accessories you need, saving you the trouble of going to source and buy them. If you would like to try and install sliding wardrobe doors by yourself, here are a fewsteps to follow. Ensure that you buy the sliding doors from a reliable source; quality is one of the most important elements in sustainable doors. This is just basic steps on how to ‘do it yourself’ however, it is essential to note that the job requires a professional to do the job well. In order to save on time and energy it’s good to hire professionals. It’s a good thing that Fci London offers those services. Fci London is a family owned furniture dealer, specializing in high quality furniture for more than thirty years. It has specialized in making the best furniture and has made a name for themselves as one of the leading furniture companies in the UK and all over Europe. The wardrobe is up to your standards and needs. We have in-house designers and fitters who’ll ensure that your sliding door wardrobe is assembled professionally.